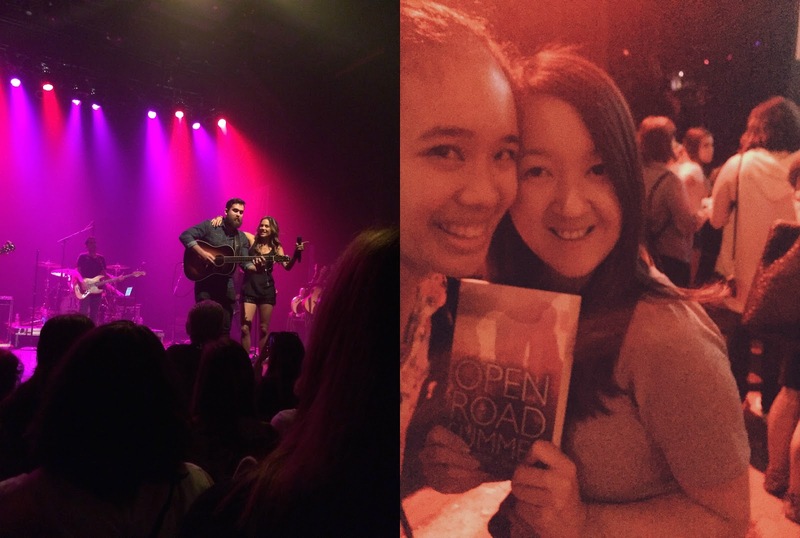 For Open Road Summer, we wanted to watch a country music concert together, to pay homage to Dee's many performances over the course of her tour. 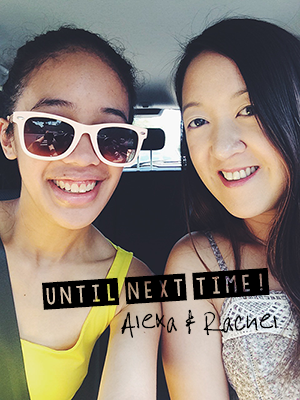 What's really brilliant about this particular episode is that we accomplished so many things at once - saw a concert together, watched a country music star and paid homage to Jana Kramer, who is a favorite of ours from One Tree Hill. (We even did a Tunes & Tales for her debut album!) It's definitely one for the books, and I had a lot of fun! 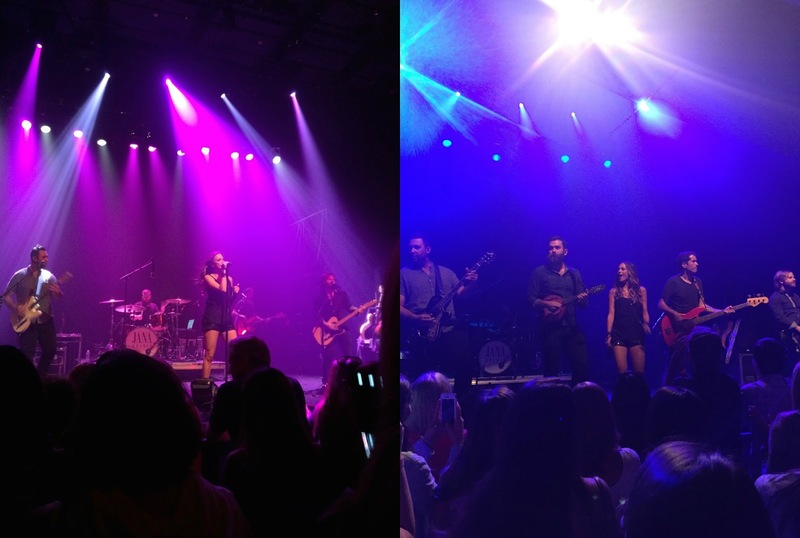 Jana Kramer's songs are incredibly catchy + clever, which is a winning combination in my book. She manages to be so charming and sassy while she performs, and I really enjoyed watching her work that stage all night! It's definitely one of the best performances I've ever been to, and I certainly wouldn't mind going to see her in concert again, if I were given the chance to do so. 1. What was your favorite part or a memorable moment? I loved it when she paid tribute to One Tree Hill, even doing a special shoutout to a member of the crew behind the show who was there! It made me feel that much more connected to her. 2. Anything you wish you'd known beforehand? I wish I knew all the tracks off of her new album! That would have been really awesome. I also kind of wish I had a selfie stick with me, so I could have used it when she walked around a fair bait so everyone could grab a selfie. 3. Would I do this again? I already said so earlier, but yes, absolutely. 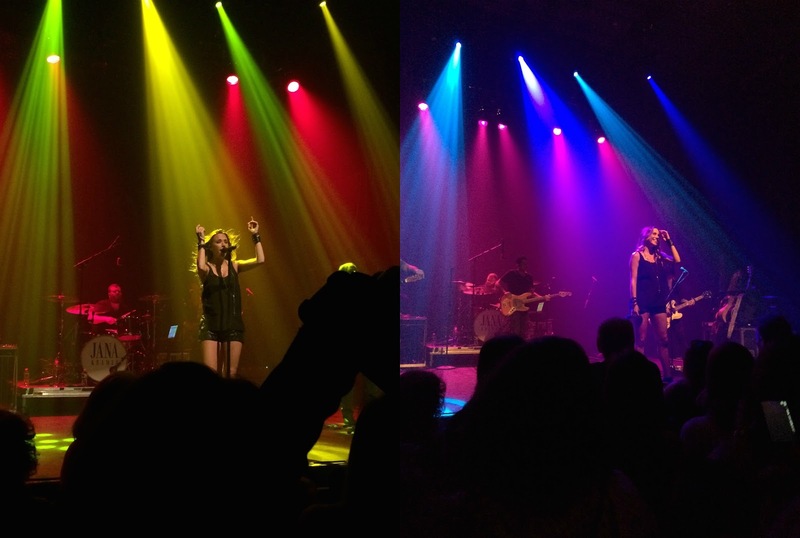 If she decided to tour for her new album and did another NY show, I would be so game to go and see her again! Wow, I love this post. 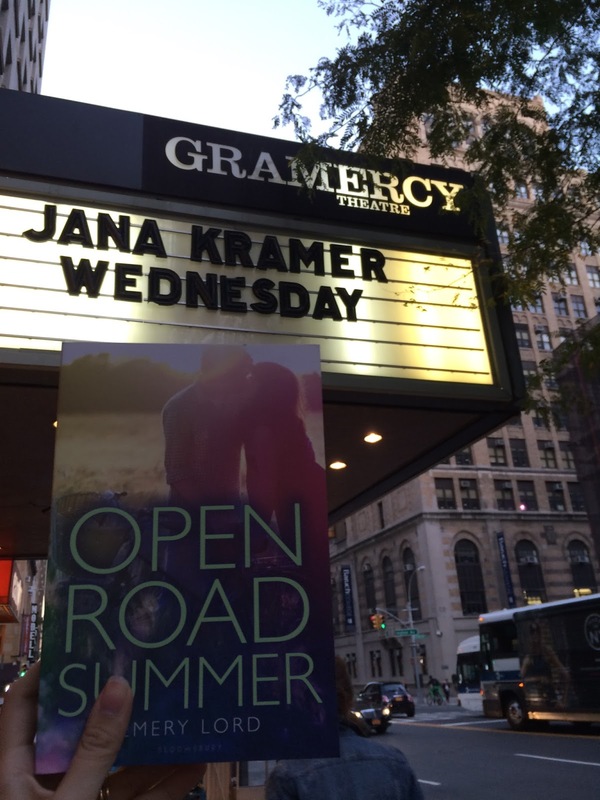 I remember Jana Kramer from her time on One Tree Hill and I read Open Road Summer and never thought to feature it on my blog in quite this way. Good job! Love this idea.